Current spare capacity and planned expansions create room for local production to grow. 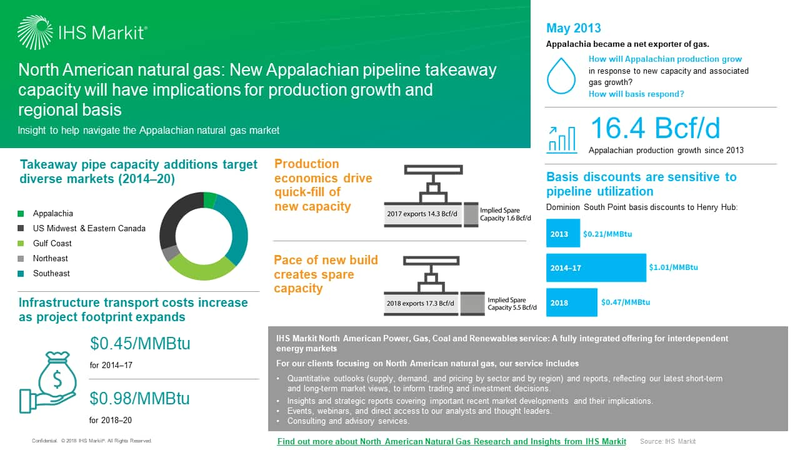 Appalachian natural gas production has grown significantly since the region became a net exporter of gas in 2013, and, until recently, growth aligned closely with the build-out of new pipeline takeaway capacity from the region. Specifically, for 2013-17, local production and takeaway capacity both increased by just over 15 Bcf/d. This rapid supply growth has had major implications for regional pricing, with Dominion South Point (DSP)-a key Appalachian production price point reflecting supply onto the Dominion Energy Transmission gas pipeline system-swinging from a $0.02/MMBtu premium against Henry Hub in 2012 to a $0.21/MMBtu discount in 2013 (see Figure 1). 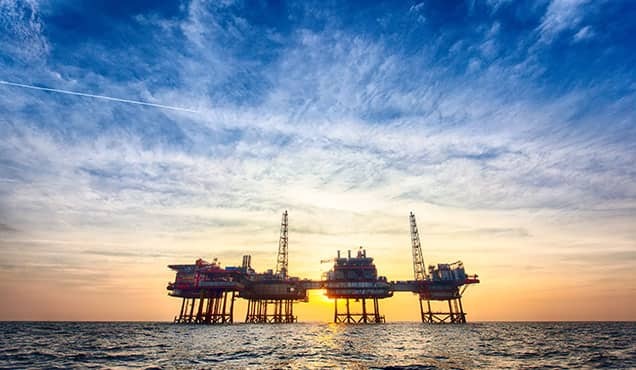 DSP discounts continued to widen through 2017, as new capacity was filled up and pipeline constraints reemerged, but the situation has reversed in 2018, with expansions outpacing local demand growth and DSP basis discounts narrowing by about half. 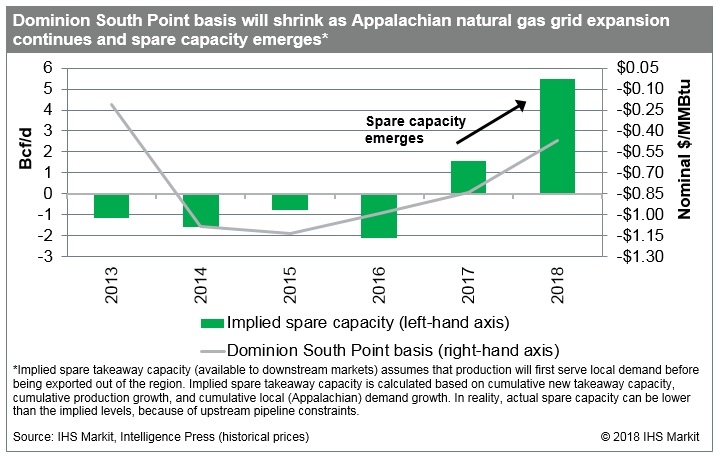 How quickly will this new spare capacity be filled and what now lies ahead for Appalachian pricing? 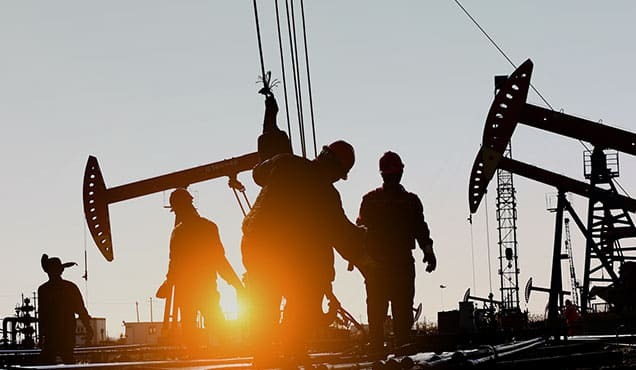 We assume that total new pipeline takeaway capacity additions for 2018 will far surpass the average annual addition during 2013-17, with producers becoming more proactive in diversifying their basis exposure (by signing up for new capacity on different pipelines to multiple downstream markets)-indicating that a portion of new capacity is likely to remain unused. 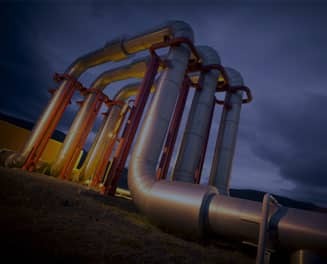 The successive waves of infrastructure expansions out of Appalachia have come at an increasing cost, with many projects now involving substantial large-scale new pipeline build, and we expect these growing costs to limit the pace of takeaway expansions beyond this winter. 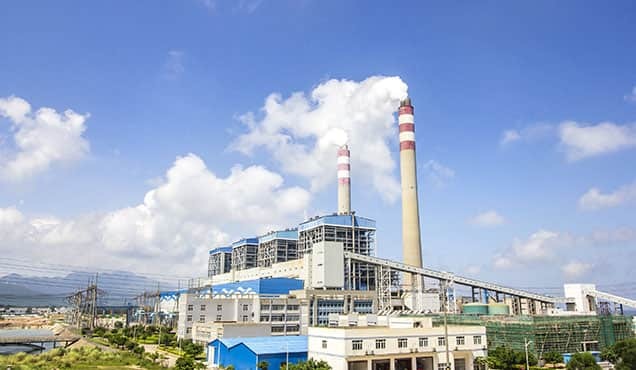 Spare capacity will decline in 2019, as grid build-out slows and more supplies come onstream, but the hiatus will be short, with another wave of major expansions expected to hit the market in 2020. 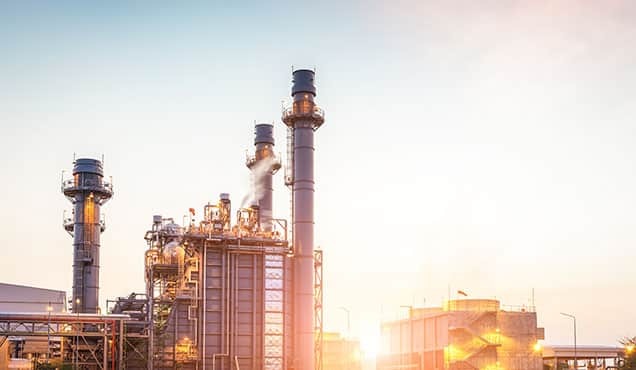 Adding to the complexity of Appalachia's production ramp-up is the effect of gas being produced out of oil and liquids plays (associated gas). 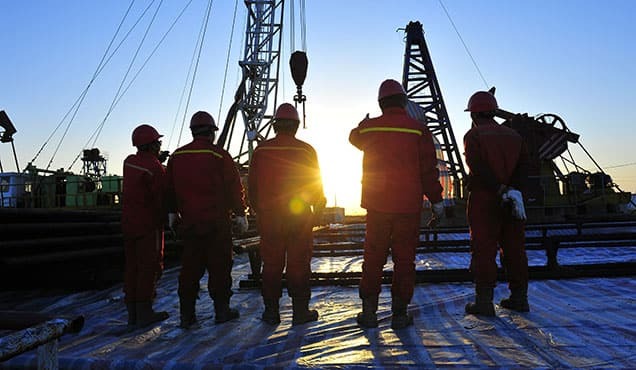 How quickly will associated gas production grow over the next several years? 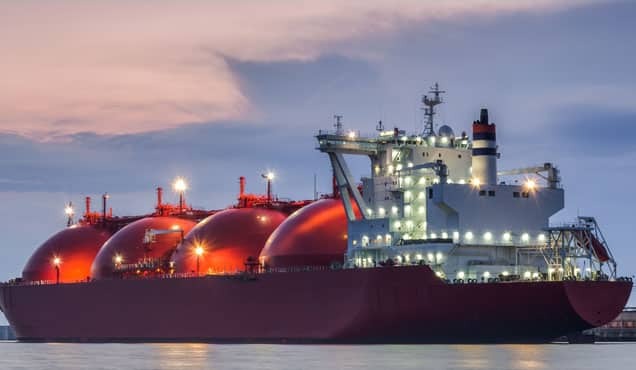 To what extent will the lower natural gas prices resulting from associated gas growth reduce the incentive to bring on new supplies from dry gas areas? 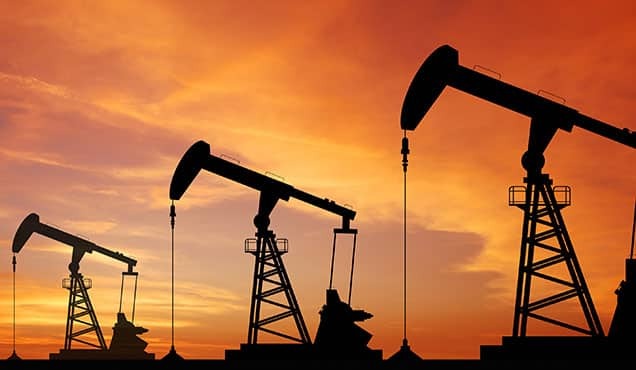 How will this unfold on a play-level and where will these gas sources deliver? 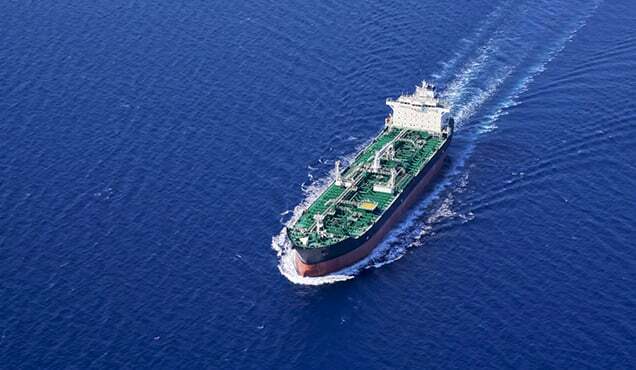 Learn more about our North American Energy Forecasts, Strategic Analysis & Insights by Fuel. Matthew Piatek is a Director at IHS Markit.